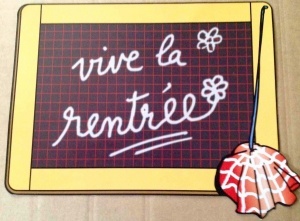 Why buy a learnforeignlanguageskills.com voucher? Any product from learnforeignlanguageskills.com will benefit any students preparing either the Junior certificate or Leaving certificate or GCSE or A2/AS level examinations. It will give anyone extra practice before the exam. 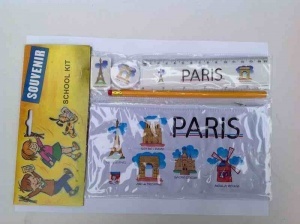 With a gift voucher, they can choose which product suits them best! 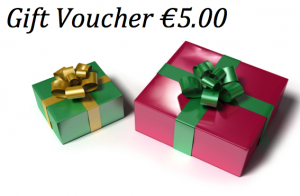 The Learnforeignlanguageskills.com gift vouchers come in 4 different denominations: 5, 10, 20 and 50 euro. 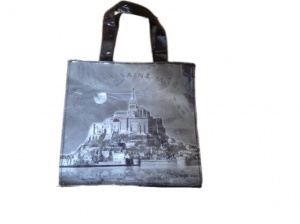 You can buy any product from the site with the vouchers. For example: A 5 euro voucher will give a monthly audio file to the person of your choice and they will not have to add any money! 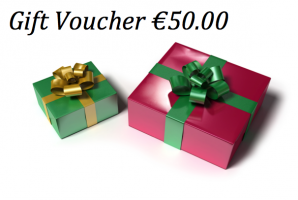 A 50 euro voucher will give you at least one year’s subscription of audio files in one examination. When you buy with your voucher, you can still avail of any special offers! 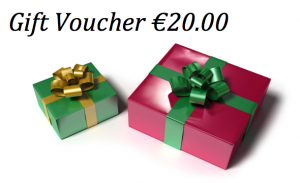 If you are the recipient of a 20 or 50 euro voucher and email us back your gift voucher number, we will credit your account with an extra 50 points (for a 20 euro voucher) and 150 points (for a 50 euro voucher). Each loyalty point is worth 2 cents. 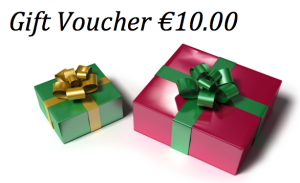 So that if it is for a birthday, a special treat, a Christmas stocking, or to encourage someone to study the learnforeignlanguageskills.com voucher is ideal!